After many successful years, The Alpine Challenge returns for its 16th edition. Host to many great memories and friendships, and driven by the Kiwanis Club of Alpine’s desire to help teens achieve continuing education, this year is stacking up to be one of the biggest and best events ever. 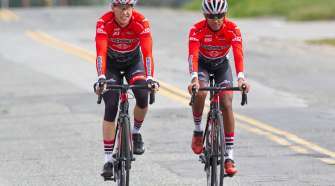 The Alpine Challenge, April 30, 2016, is one the long-standing premier one-day cycling events in Southern California. 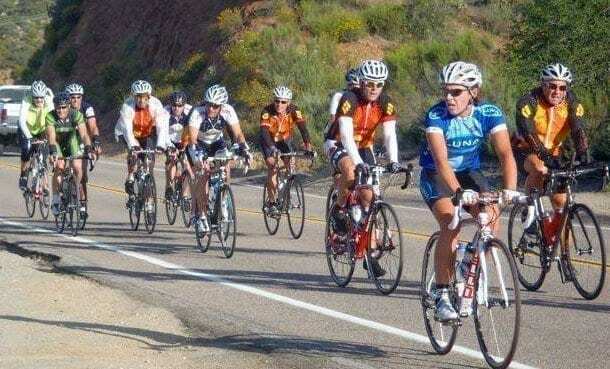 With a rich tradition and a loyal following, The Alpine Challenge provides cyclists with an opportunity to explore East San Diego County’s mountain scenery on a beautiful and challenging ride. Registered participants help local teens in their quest to continue their post-high school education by helping fund one of the long-standing educational grants in the San Diego community, the Alpine Challenge Scholarship Fund. Alpine is located in the rural foothills just 30 miles east of San Diego, where it’s always “A Good Day for Japatul.” From this scenic mountain town with quiet back-country roads, the challenge of the hills will surely bring pleasure and satisfaction in just completing the ride. The route is known for its committed and helpful volunteers and outstanding support at rest stops and through roving support vehicles. 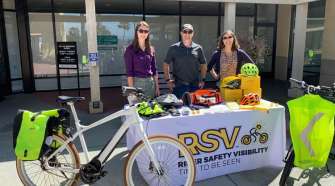 Choose from one of four incredible routes: the 25-mile Alpine Ride, the 50-mile Descanso Ride, the 62-mile Pine Valley Ride, or the 100-mile Mount Laguna Ride. This is cycling like you’ve never experienced before: amazing mountain views, stunning well-paved descents, and exceptional camaraderie from a welcoming group of cyclists. There truly is something for everyone, whether it’s a little bit of challenge or a lot of challenge, and the finishes with the infamous BBQ and beer tent orchestrated by Kiwanis Club of Alpine at Summers Past Farms. All proceeds from the event benefit the Alpine Challenge Scholarship Fund. Each year the accumulated funds from the event finance two years of college or continuing education for at least two local students. In 16 years, the Alpine Challenge has raised over $200,000. In total, 19 students have graduated from high school and continued their education; all due to the Alpine Challenge. In 2016, the expectation is to award 2 more students with the scholarship, and to continue to expand the program with the goal of encouraging more teens to finish their schooling on time and continue their education. The 2016 event expects over 500 riders from across the state, across the country and even outside the United States. 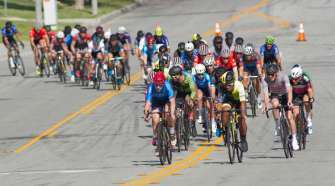 Previous riders have attended from Alaska, Arizona, Nevada, Utah, Idaho, North Dakota, Michigan, Connecticut, Maryland, Florida, Canada, Mexico, and Italy. The reputation of The Alpine Challenge continues to spread, and the expectation is for that to continue! The Alpine Challenge has formed many long-lasting partnerships and sponsorships over the past 16 years, including: Summers Past Farms, Holland Cycles, American Medical Response, Lilly Lube, Dynalectric San Diego, APX, First Choice Services, San Diego Ice Co., Traction Bicycles, Alpine Beer Company, Wheel Women San Diego, and Zoca.